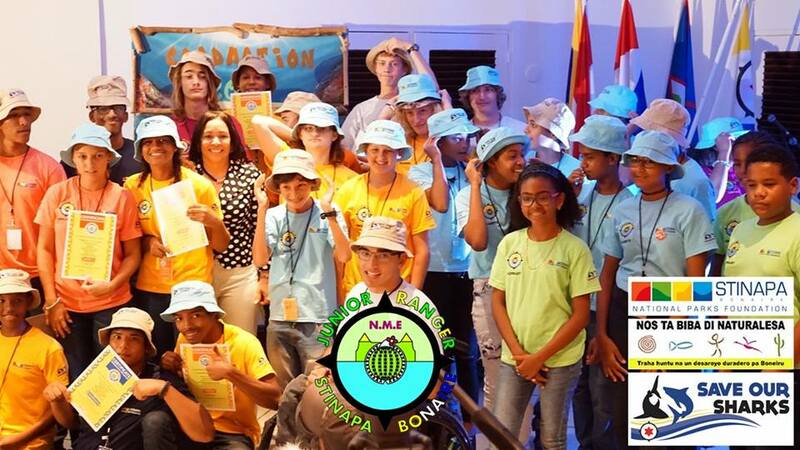 The snorkel program, “Turtuganan di Boneiru” (Bonaire Turtles) , is designed to bring the children closer to Bonaire’s marine life and teach them about the Bonaire National Marine Park’s rules and regulations. In any given school year, up to 112 children can participate in this program. Group size is intentionally kept small for safety and supervision. Due to lack of capacity, no more than 14 children can participate at a time. The NME Coordinator and one BNMP Ranger or volunteer do the practical component while the theoretical component is done by the NME Coordinator. The program lasts 5 weeks and is divided in two parts: a theoretical part and a practical part. Every week, during the theoretical lectures, the children are given worksheets about the topic of the day to work on. After completion of these worksheets, the students, under close supervision, have the opportunity to snorkel and attempt to identify the marine life covered in the theoretical portion of the activity. The worksheets were completely revised with new texts and drawings, by NME assistant Diana Sint Jago. After revision and corrections, the worksheets will be printed in a workbook form. 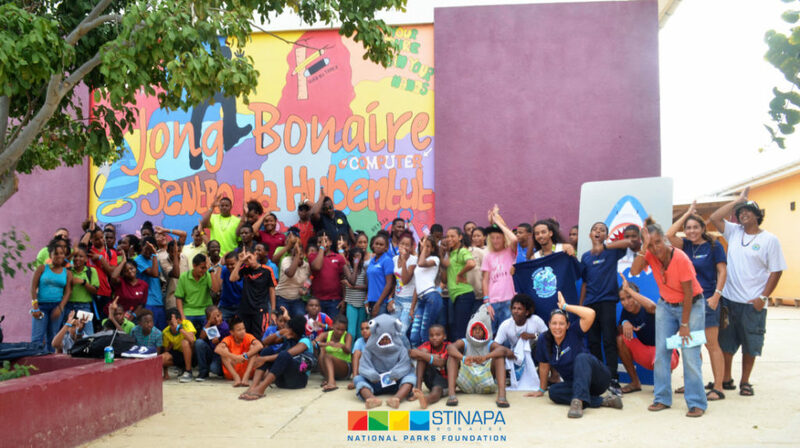 NME teaches the children about Bonaire’s turtles, as well as the work that the foundation STCB does to protect and monitor the turtle population in the National Marine Park of Bonaire. In addition, the Bonaire Mangrove and Info Center sponsors a kayak ride through the mangroves, during which the children learn about the different ecosystems found at Lac, what endangered species live and feed there, and the importance of the area for the island. This program was introduced in November 2005 at Jong Bonaire. It is an advanced version of the “Turtuganan di Boneiru” snorkel program. 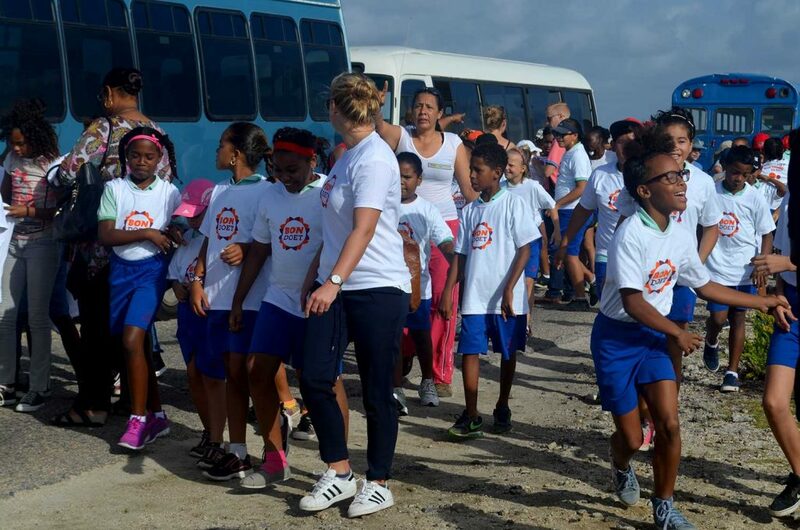 The program’s objectives are to provide teenagers with in depth information about the island’s coral reef ecology and to raise awareness on the importance of conservation and sustainable development. To do so, the program uses sharks as a hook and introduces the sharks as important key-species in the ocean. 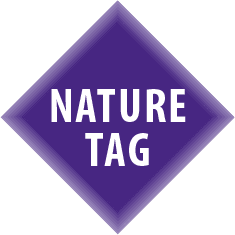 This program is now incorporated into the Junior Rangers program as part of the curriculum of the teenagers 1st year with the program. 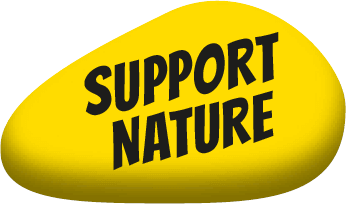 This program was created to motivate teenagers to care about nature and have a positive attitude towards conservation. Participants come to this program through Jong Bonaire or individual referral. They learn about local and global aspects of nature conservation and the role that the Marine Park Rangers have. The ultimate goal is to guide the youngsters through years of education, to inspire and motivate them to get an education in nature conservation, to maybe join STINAPA or to follow any ambition they have in life with a big heart for nature. 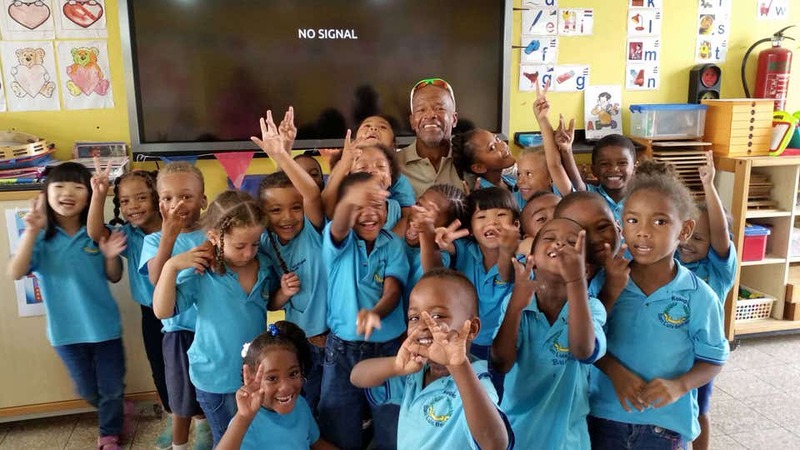 The program’s long-term objective is to develop Bonaire’s youth as Junior Rangers to volunteer in nature conservation works and to make a career of nature conservation. The program, offered yearly, lasts 6 to 8 months in the first stage. The graduated Junior Rangers upgrade to next levels. Every 12 months, a total of 10 teenagers can participate in this program. They first pass one year in training as aspirants. After this, they join the existent group and get in the ranking system. At this time, the program has 45 active Junior Rangers participating. The Junior Ranger program is successful thanks to steady committed volunteers, the local dive shops, and other local businesses that support the program. The volunteers work twice a week, teach or leading activities.